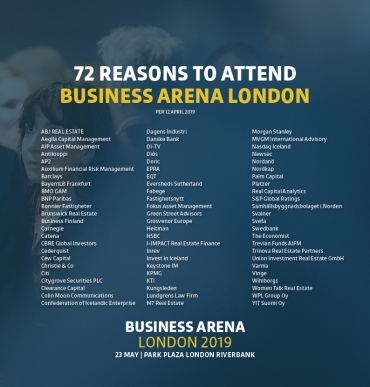 Soon it’s time for Business Arena London, May 17th at Park Plaza Westminster Bridge in London. 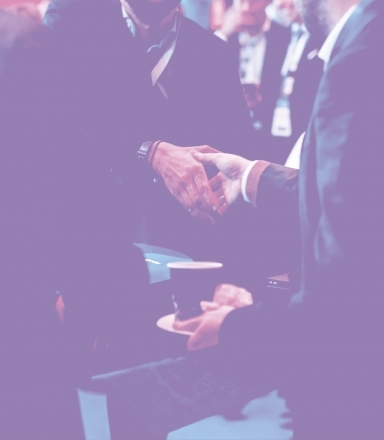 The most recent list of attendees reveals that 109 different companies active in the banking and property sector will be represented at the event. 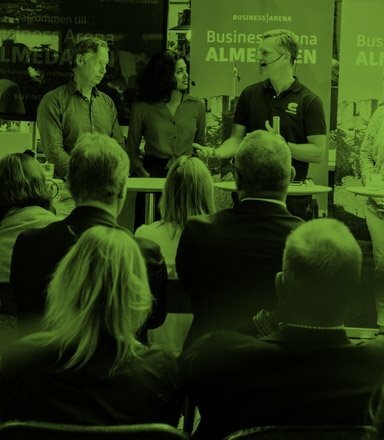 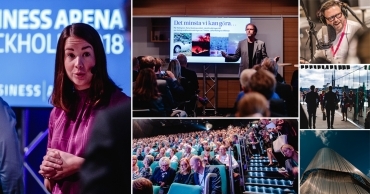 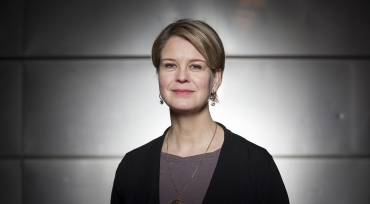 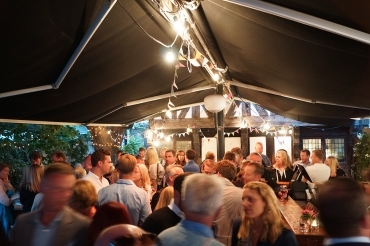 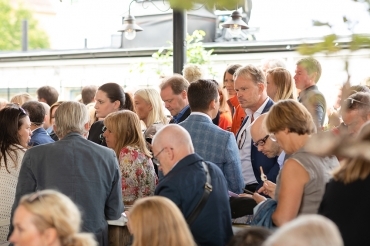 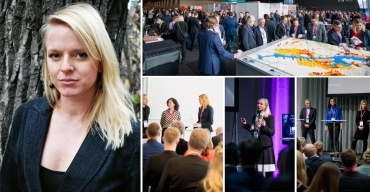 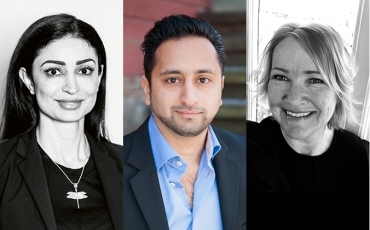 The reason for Business Arena, the Nordic region’s largest meeting place for the property industry and the urban development sector, taking the step to London is obvious. 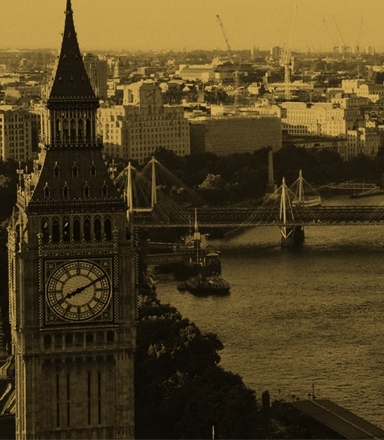 The British capital is the financial capital of the world and thus becomes a natural venue for meeting international capital and investors. 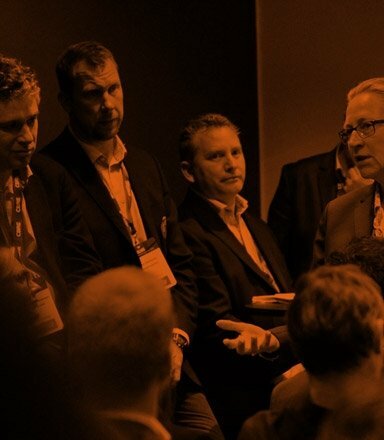 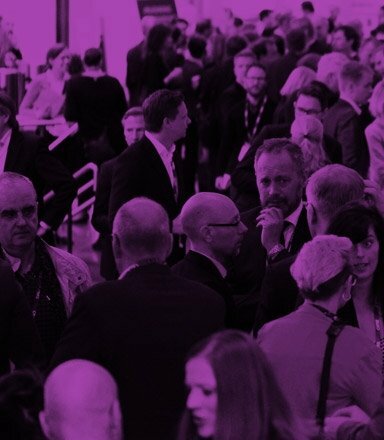 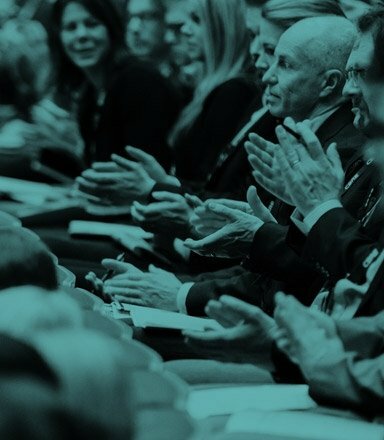 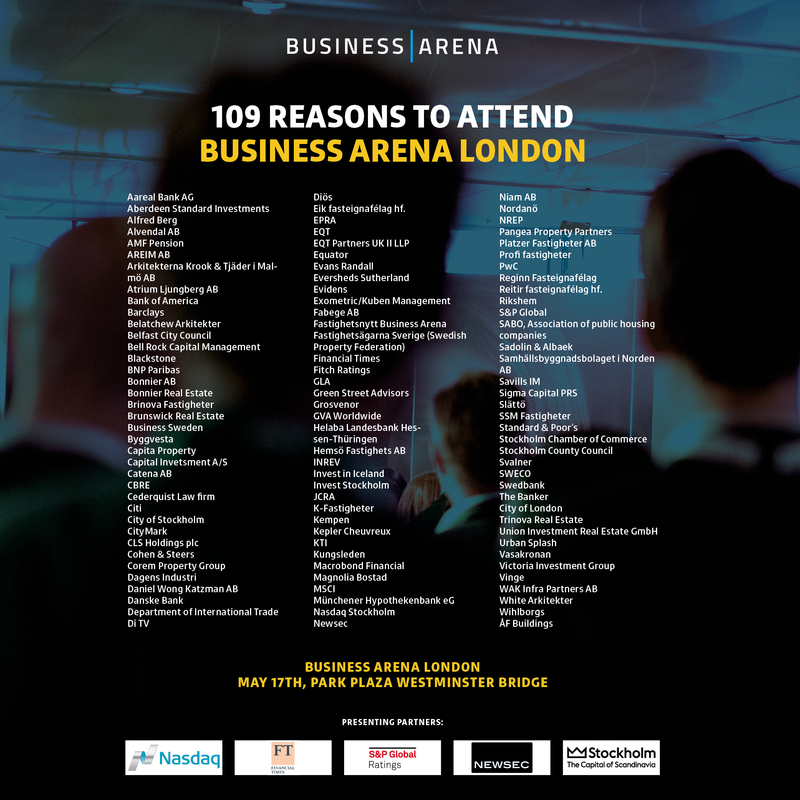 With 109 companies attending, Business Arena London becomes a broad platform for meetings, business and industry. 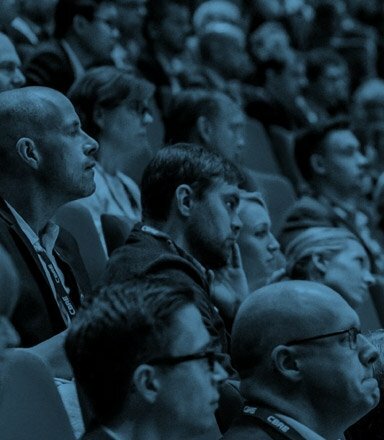 See you in London!